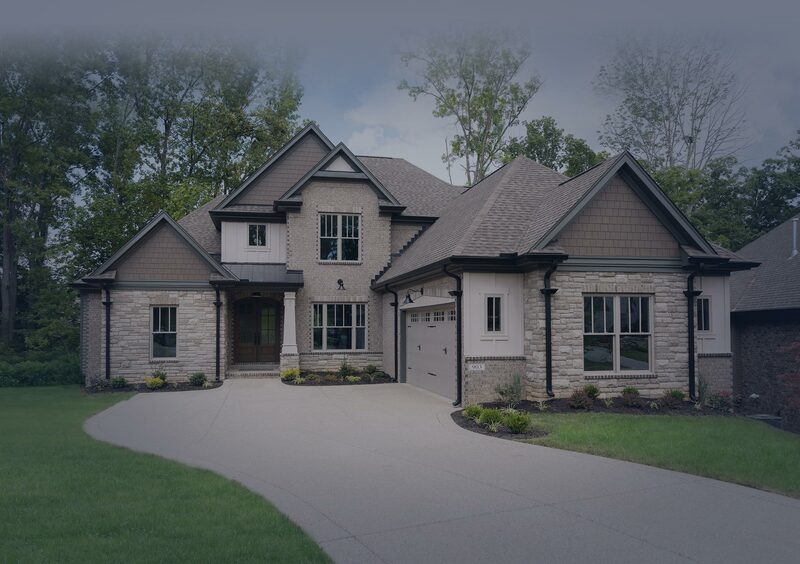 Custom Louisville home builders from $500,000s. 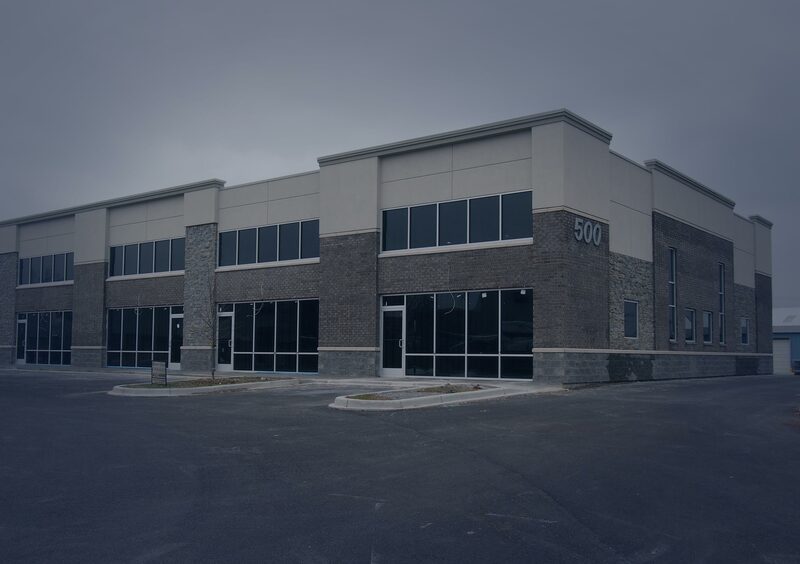 Projects include office condominiums, flex and office space. River Glen Properties is a Louisville, Kentucky based Real Estate Development, Fine Custom Home and Commercial Construction company. We pride ourselves on land development that meets the needs of today’s home and business owners.